A midfielder and a defender will lead the 2019 Wreckers, on and off the field. 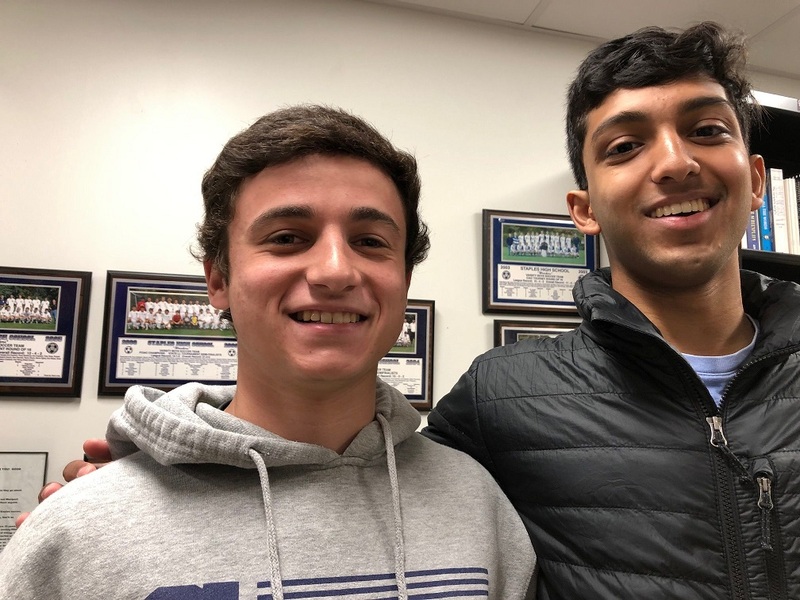 Rising senior Sam Liles and rising junior Surya Balaji are the team’s co-captains, head coach Dan Woog announced today. Both earned high marks from teammates in end-of-the-year evaluations. Since then they have been very involved in off-season activities, including futsal and organizing the summer trip. 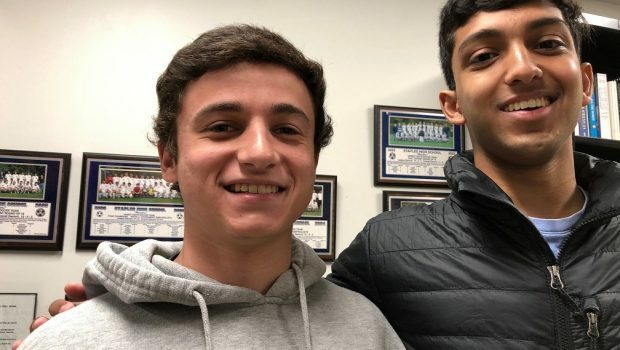 Wish Sam and Surya the very best for the 2019 season!